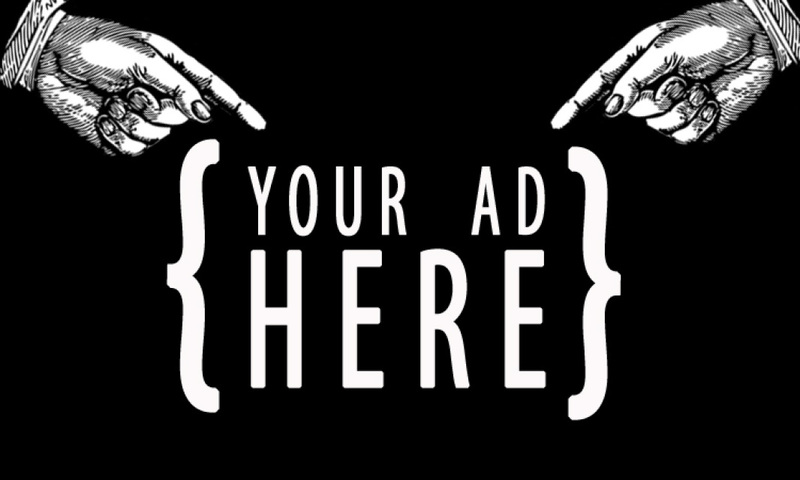 Advertising space on the https://www.TheCyberHut.com site, is available to purchase, on a monthly or yearly basis. A variety of advertisement options area available, based on size and placement within the site. We do not currently allow sponsored content. The Cyber Hut is a world leading site. Average monthly readership is in low 5 figures and covers a global audience. A detailed media pack is available on request. Please mail for details.